Ideal for: Traditional older dwellings or country cottages. Not ideal for: Those who prefer a clean look. As its name suggests, our Character grade English oak floor is full of interest and variation, creating a traditional rustic look. The floorboards will contain an array of beautiful grain patterns, colours and clusters of knots often referred to as ‘cat’s paws’. 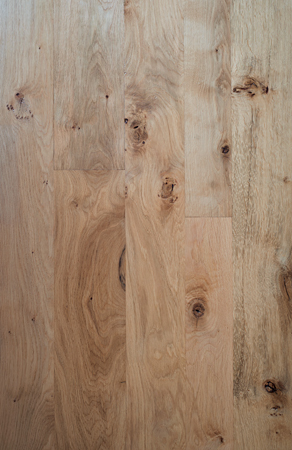 This grade of flooring is English oak at its most natural. 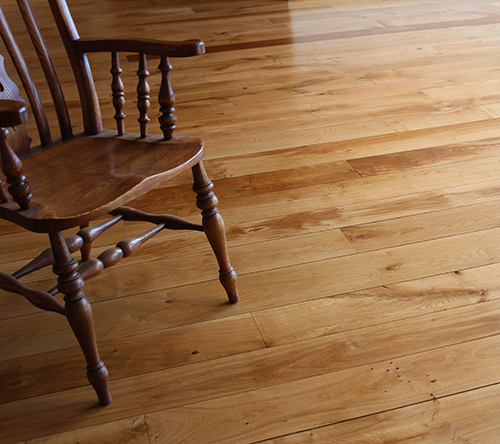 Our Character grade floorboards are supplied unfilled and unfinished and will require sanding and sealing before use and some of the larger knots may require filling. A degree of movement should be expected after fitting and throughout the year as the ambient temperature and humidity vary.